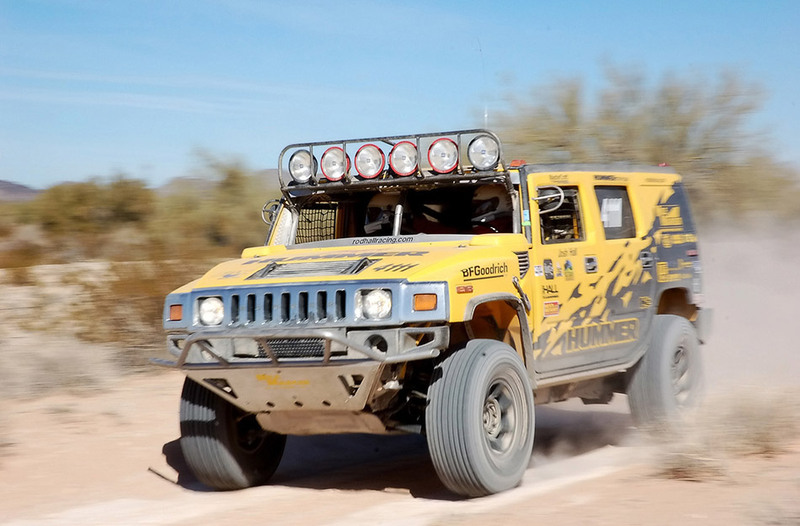 Team HUMMER once again demonstrated the inherent off-road capability of the HUMMER H3 as Rod, Josh and Chad Hall piloted their stock class H3 Alpha and H3 nearly 1,300 miles to become the first stock class vehicles to finish the 2007 SCORE International Baja 1000. 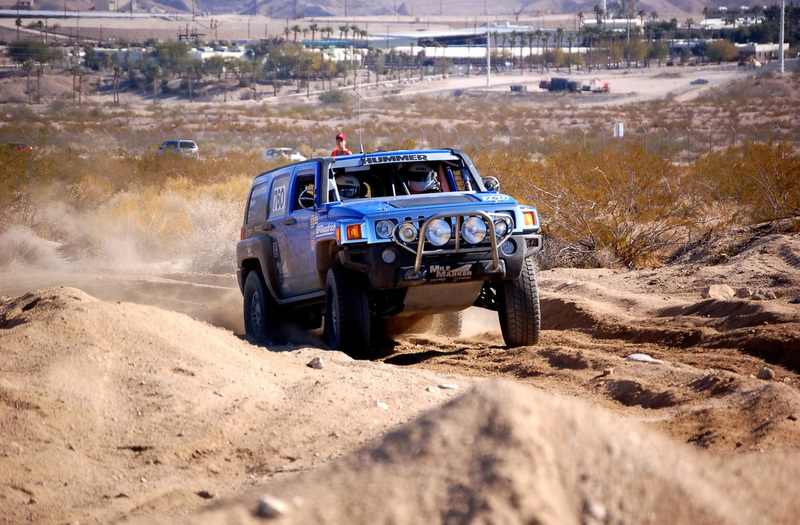 The 2007 Baja 1000 marked the 40th anniversary of the grueling off-road race and covered 1,296.39 miles from Ensenada in Baja California to Cabo San Lucas, Mexico, Baja California Sur. It ran from November 13-15, 2007. 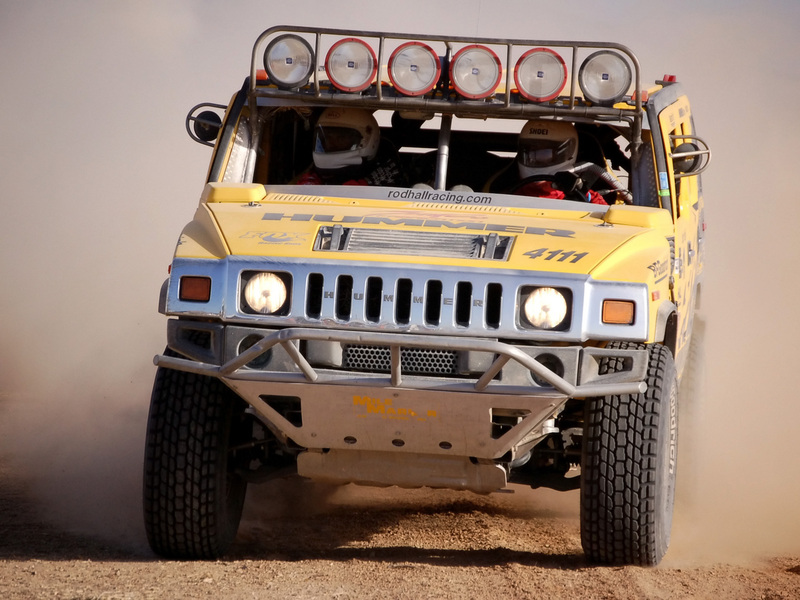 Team HUMMER races in the SCORE International full and mini stock classes which feature production-based vehicles with stock frames, stock suspension designs and production-based engines. With 18 entries, the 2007 race boasted the most stock class vehicles in the history of the 1000 and included models from seven different automakers. 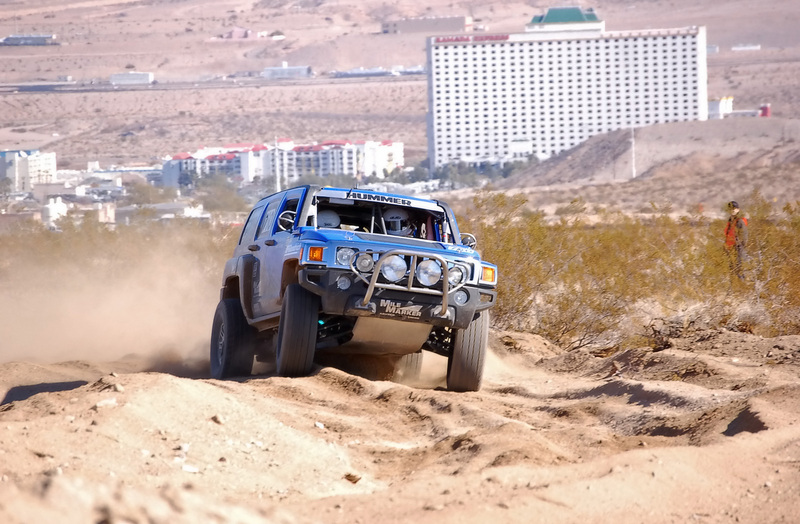 As the only racer to have competed in a car or truck in all 40 Baja 1000 races, Team HUMMER owner Rod Hall marked his 40th race with a victory behind the wheel of his #760 stock mini class H3. Hall shared driving responsibilities in the race with his eldest son Josh Hall and business partner Mike Winkel. 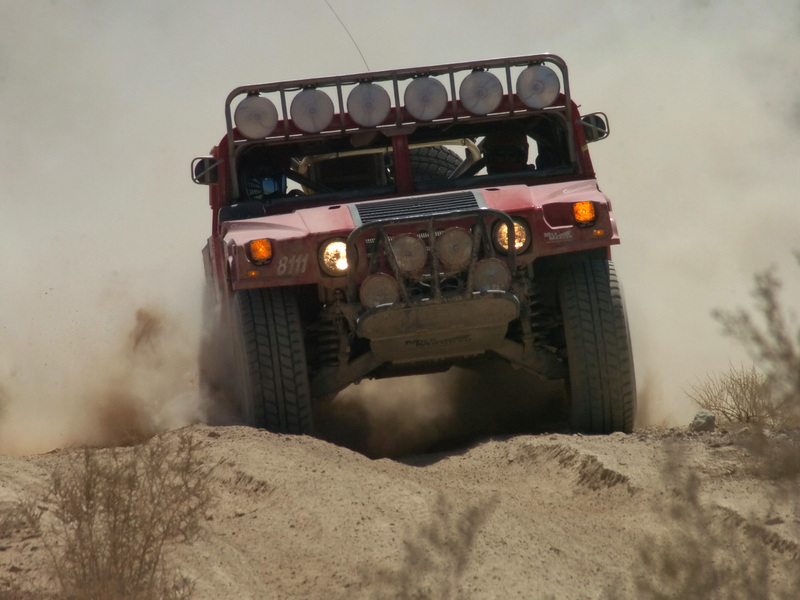 The trio piloted the vehicle to victory in 40:04:30 hours averaging a speed of 32.34 miles per hour. 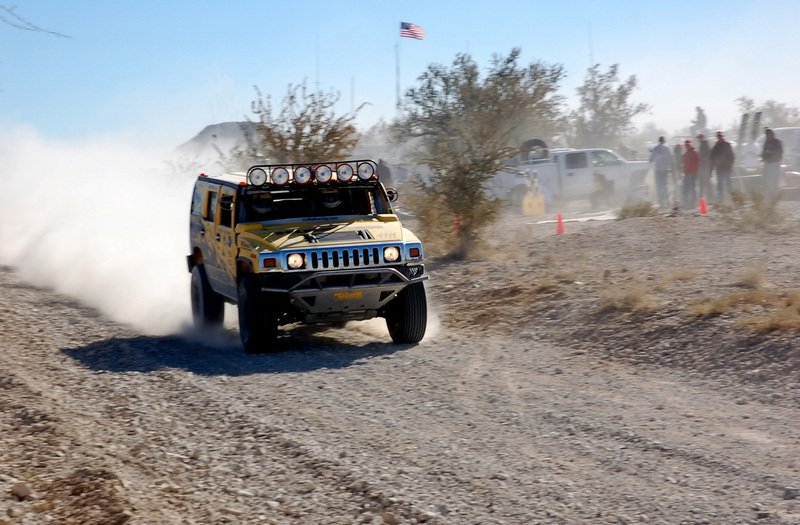 The H3 was the second stock class vehicle to cross the finish line. 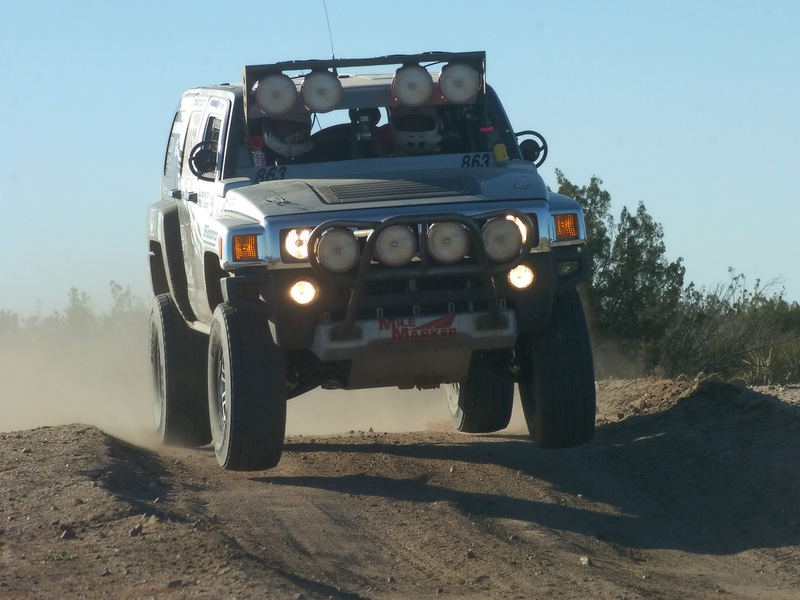 The first stock class vehicle to cross the finish line was the #863 Team HUMMER H3 Alpha, piloted by Chad Hall and Sam Edgar. 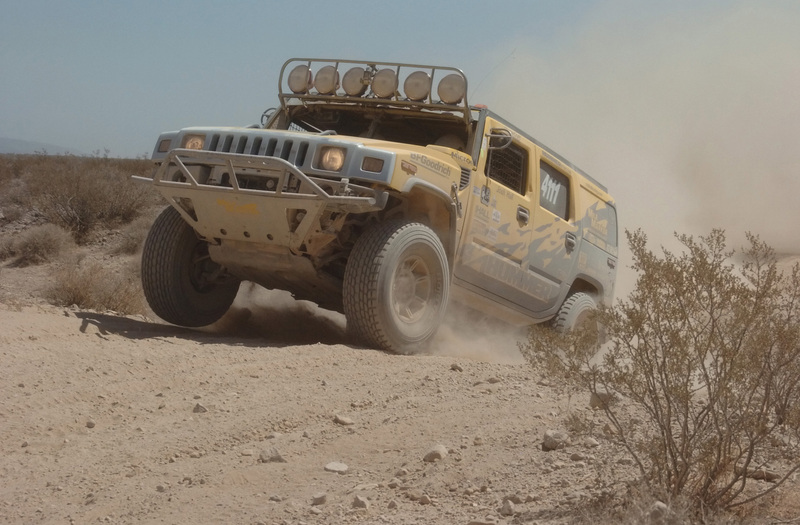 The team drove the H3 Alpha to a full stock class victory in its inaugural race, finishing in 36:27:25 hours and averaging a speed of 35.56 miles per hour. 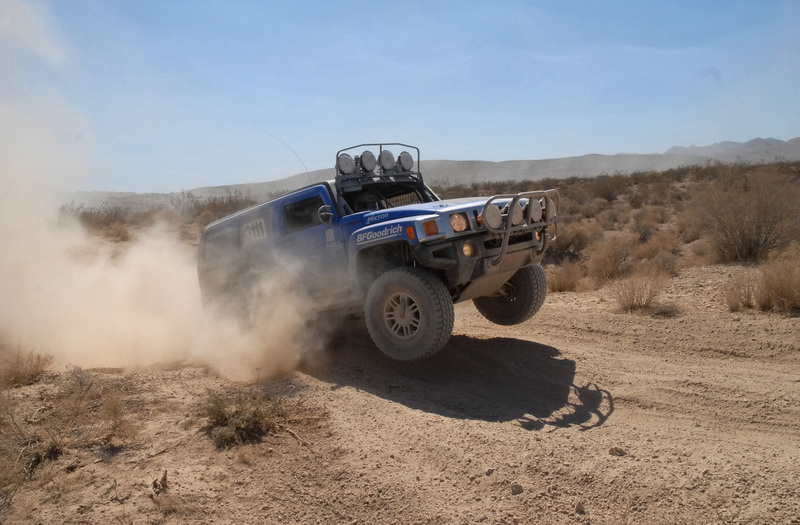 I cant think of a better way to celebrate my 40-years of racing Baja, than to partner with Josh and Chad to sweep the stock classes with our H3s, said Rod Hall. 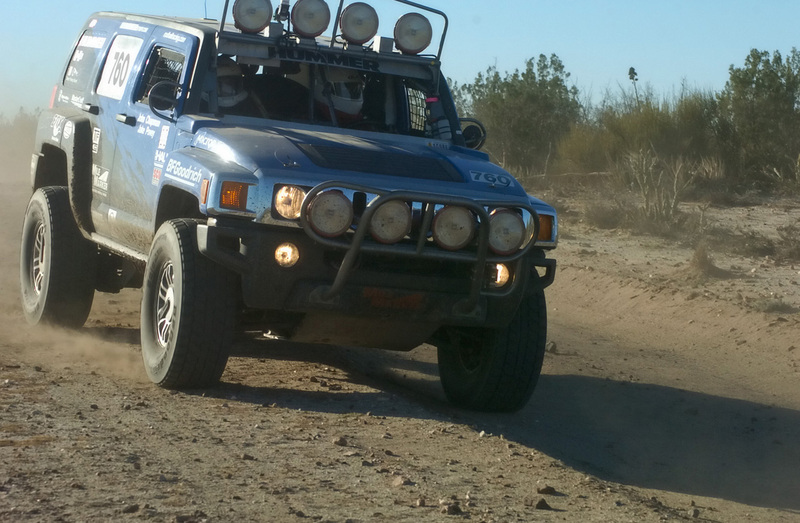 The capability and reliability of the H3 definitely gave us an advantage over the competition in this years race. Halls win marked his 19th career victory, continuing his record of the most wins of any driver in Baja 1000 history. It also marked Josh Halls fourth win at the 1000 and Chads sixth. One of the three Halls has been the driver of record on the winning team in the SCORE Baja 1000 for the seventh straight year and 11th time in the 15 years of this class history. With 29 class wins, the Halls continue to be the winningest family in the history of the race. 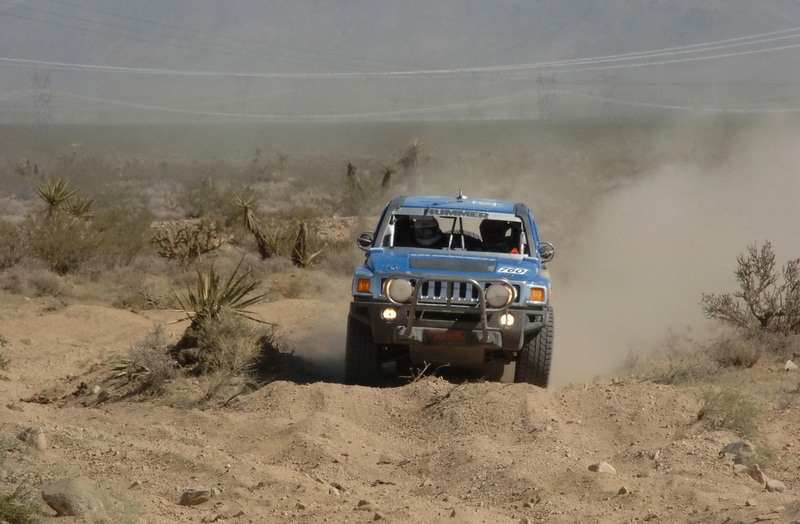 The 2007 Baja 1000 was also the inaugural race for the #866 2008 H2 SUT in the full stock class. 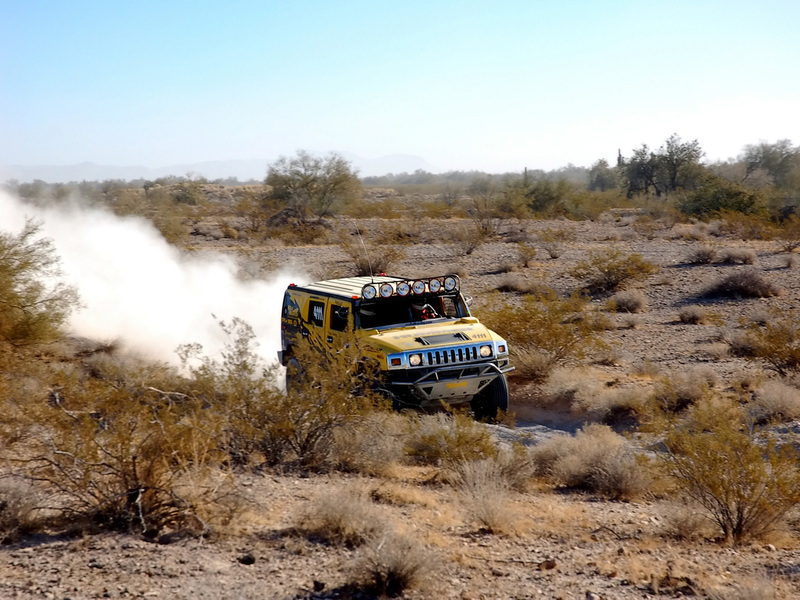 Piloted by Josh Hall, the H2 lost a front differential mounting bolt near race mile 177, ending the vehicles race short of the finish line. Of the 424 entrants in this years race, only 239 finished.